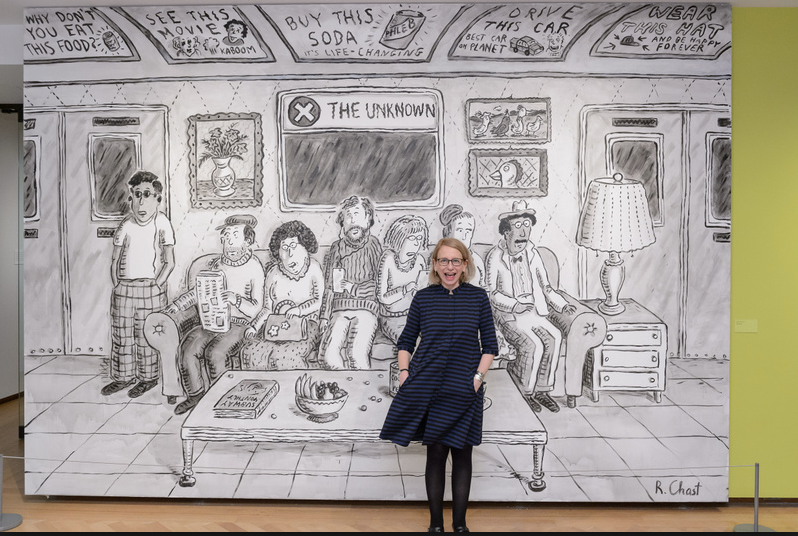 Rosalind "Roz" Chast is an American cartoonist and a staff cartoonist for The New Yorker. 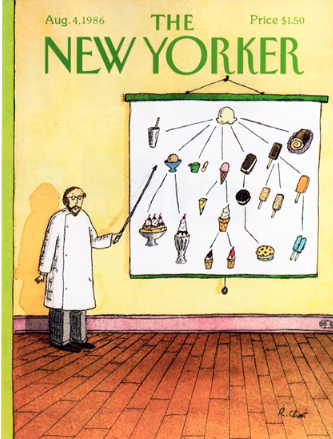 Since 1978, she has published more than 800 cartoons in The New Yorker, including countless covers. She also publishes cartoons in Scientific American and the Harvard Business Review. 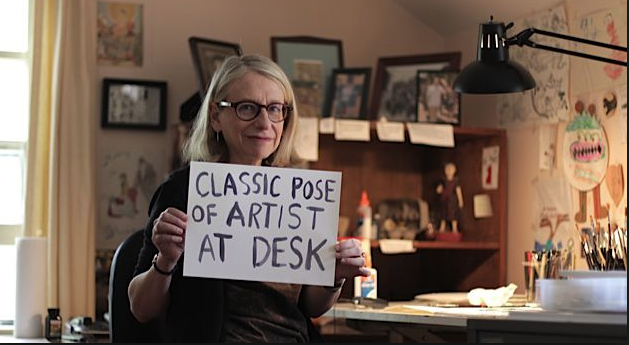 Roz Chast video bio on You Tube: Click here. 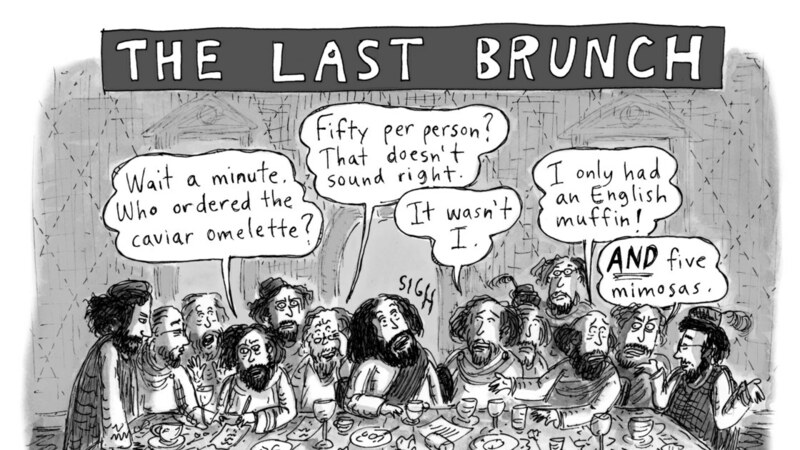 Framed version of her wonderful "Last Brunch" cartoon is $100 via New Yorker Magazine stores. Click here.